Season 2014 / 2015 saw Manchester City FC captain, Vincent Kompany, lose form. His poor performances were a stark contrast to his performance over the course of his career in the English Premier League. 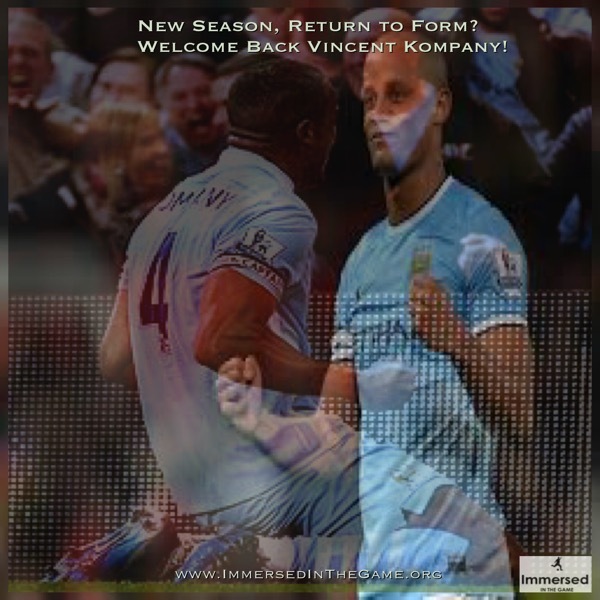 However, at the start of the following season Vincent Kompany reaffirmed just why he had gained such a great reputation. He returned to deliver high level performances. How do we support our players when they lose form? Previous postSEE! ‘Sam or Slaven’? – Is ‘Success’ Enough?